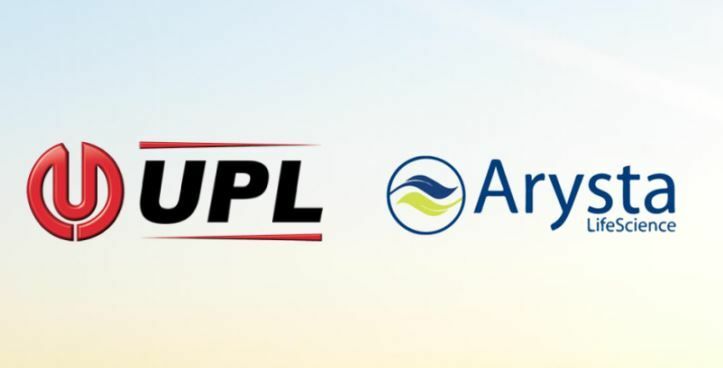 As a result, UPL will be one of the top five players in generic agrochemicals, bioproducts and seed treatments, with about $5 billion/year in sales and a presence in over 130 countries. Simultaneously the company launched 'OpenAg', which it described as "a new purpose ... for open-minded partnerships and creating win-win partnerships, thus broadening the space to create value along a wider food production network". On completion of the deal, Platform changed its name to Element Solutions (ESI) and divided its former Performance Solutions segments into two new ones called Electronics and Industrial & Specialty. The former includes HiTech, a Korean maker of non-conductive electronic adhesives for multiple end-use markets that was Platform’s last acquisition in May 2018. Arysta and its various subsidiaries had operated as the Agricultural Solutions business. ESI also announced a series of changes at the top. Sachdev has retired, to be succeeded by Benjamin Gliklich, while Scot Benson became president and COO. Company founder Martin Franklin to assumed the new role of executive chairman and will lead the new Office of the Chairman with Gliklich and Benson.